Just a few things I picked up in H&M recently. They had a huge sale going on, so almost everything I got had a beautiful little red sticker on it. The only downside to these sale items is that they are final sale but, hey, that’s what fitting rooms are for, right??? 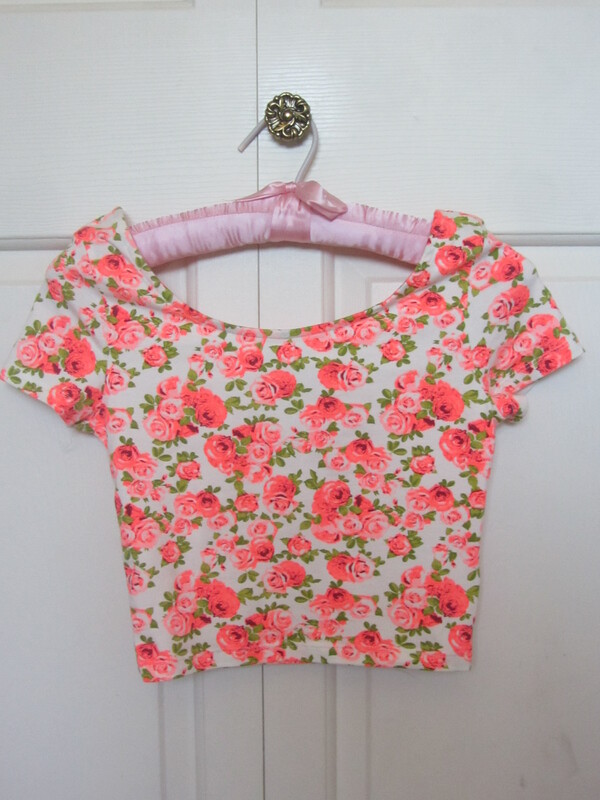 I adore little crop tops like this, and how could I pass them up for $5 for the pink florals, and $3 for the blue??? Such amazing deals. 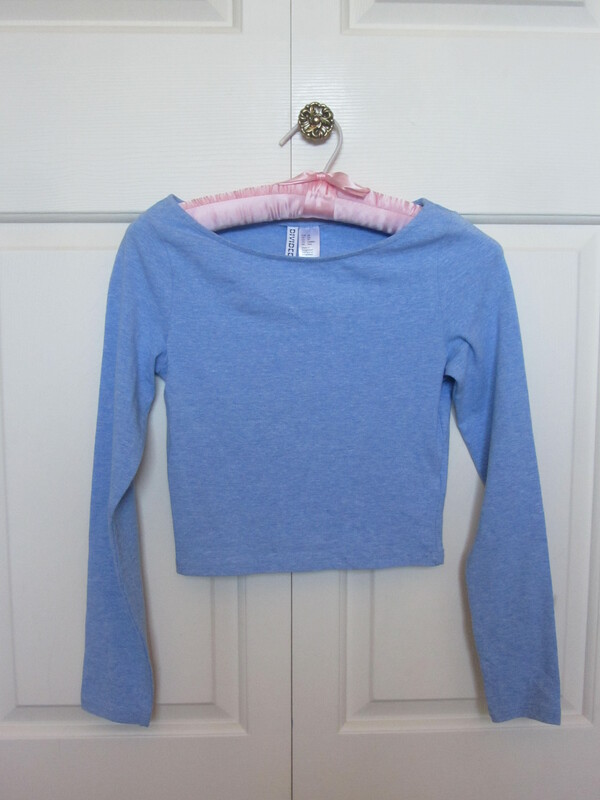 They are super soft, and will be really nice throughout the summer and even into the fall. 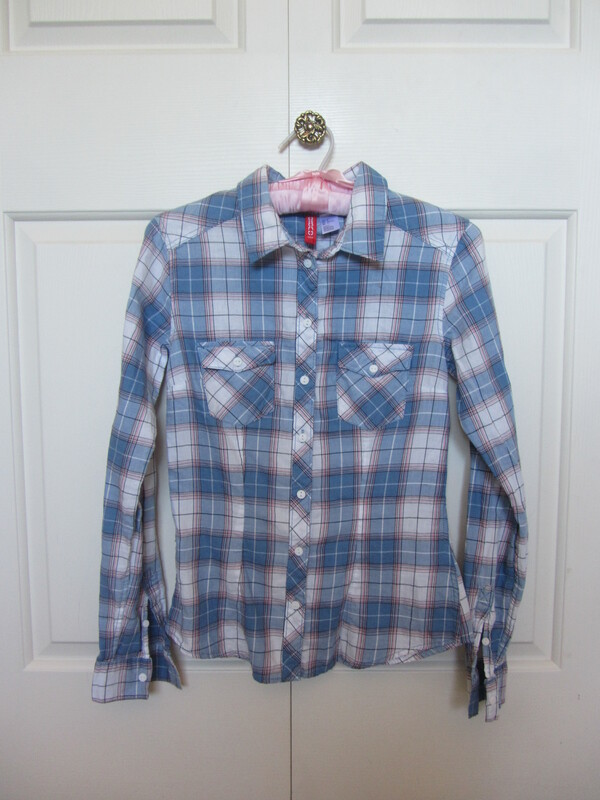 I love plaid shirts, like LOVE them, but it is so hard to find ones that aren’t super fitted and in weird or bright colours. 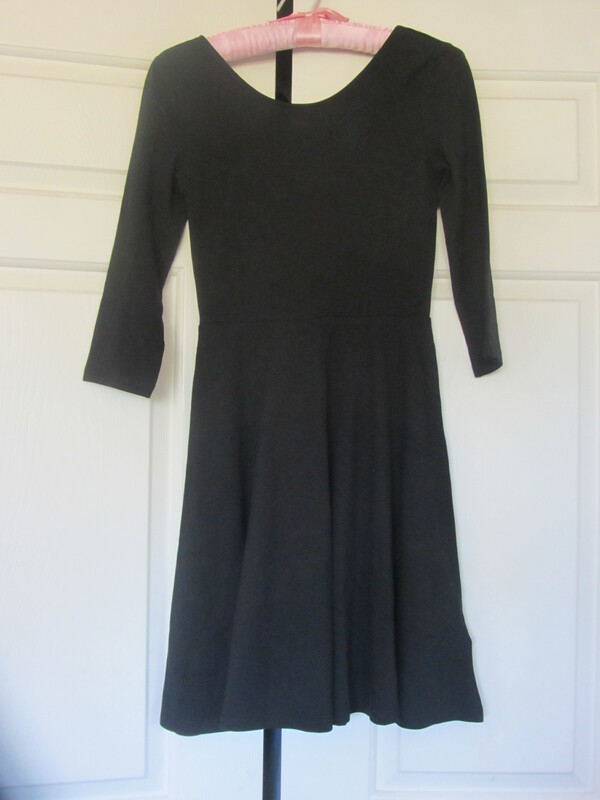 These two are incredibly soft and comfy, and will be perfect for autumn, and for $10 each, I wasn’t leaving them behind. 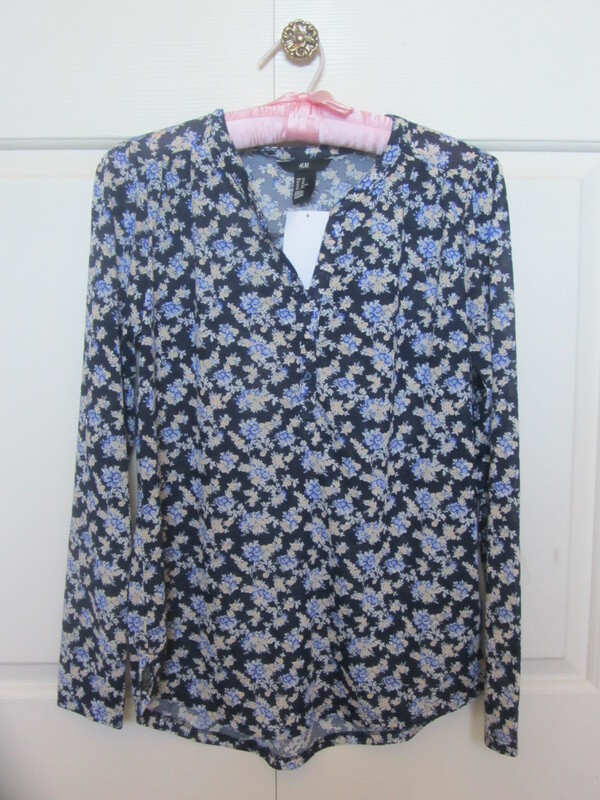 This shirt was the only full-priced item I picked up, but I adored the floral print and the loose fit. 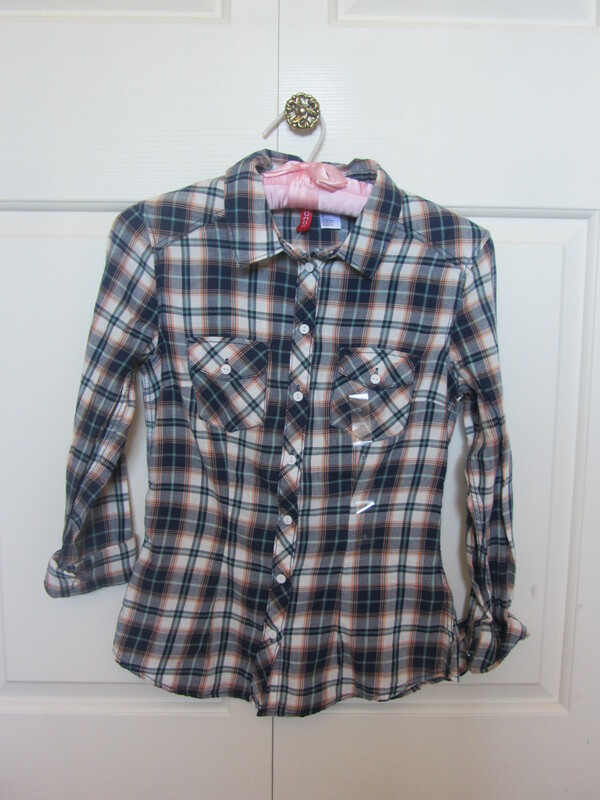 I really want to wear it with leggings in the autumn, or jeans in the winter. 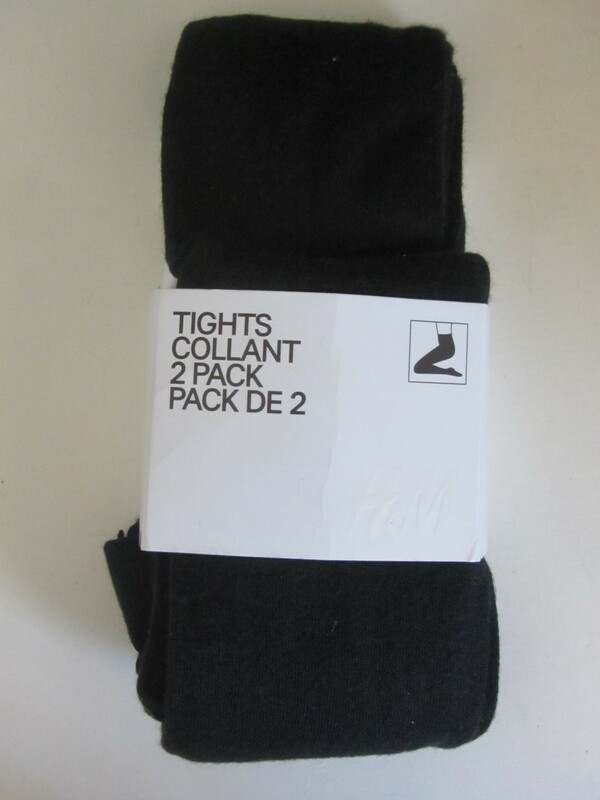 And two pairs of tights for $7: yes please!!! 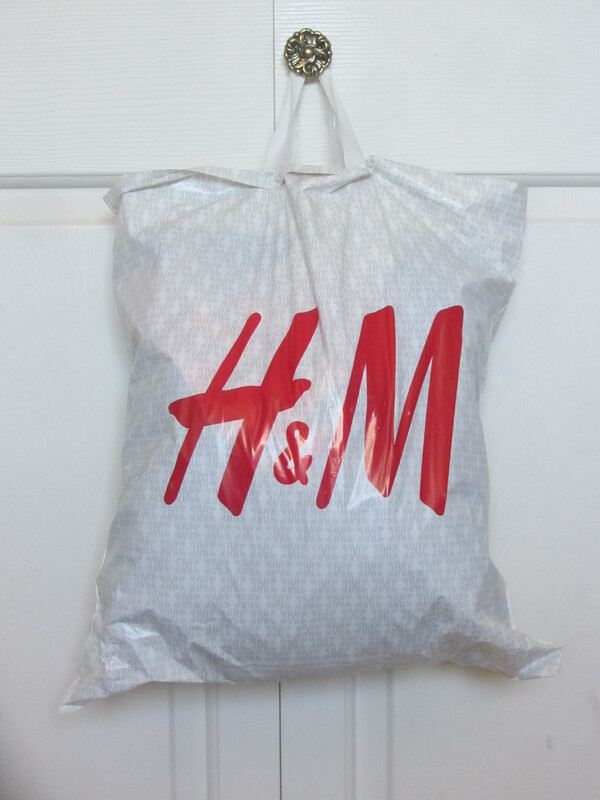 Have you found any really good buys at H&M recently??? Let me know!!! Great picks! I spent way too much money at that same sale lol! I picked up a palm print romper (that was not on sale) – but I’m obsessed with it right now, just did a post on it! Thanks!!! And I saw that romper!!! I was so tempted to get it, but I am a wee bit too small to fit those things, which is a shame because it is so adorable. I’ll check out the post!! !